IronGate.Wine, a leading online retailer of private, rare wine collections, has announced that they have completed testing and will immediately begin accepting Bitcoin (BTC) and Bitcoin Cash (BCH) as payment methods for their online inventory of vintage wine. 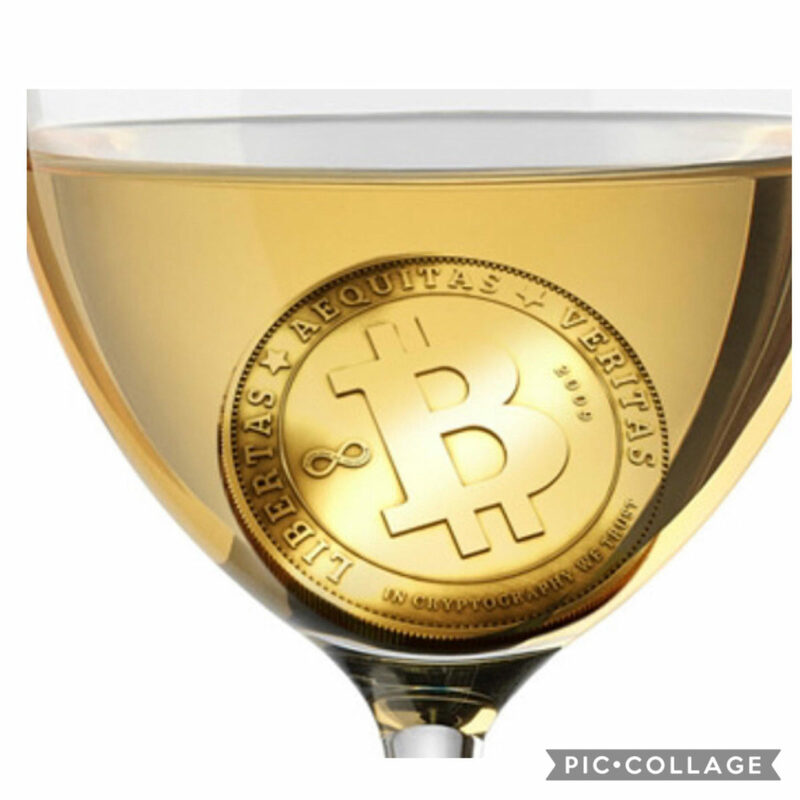 Utilizing the processing system provided by BitPay, IronGate.Wine will allow buyers from all over the world to shop for vintage wine from the cellars of private collectors using this form of currency. In addition to Bitcoin, IronGate.Wine accepts all major credit cards, ACH and wire transactions, and will soon be expanding to accept AliPay, WeChat Pay and Apple Pay to round out the most comprehensive array of payment options in the industry. Based in upstate New York and shipping worldwide, IronGate.Wine is an online retailer of vintage wines meticulously sourced from private collectors throughout the United States and Canada. Currently, there are over 2,500 unique wines available for purchase through the website, which will grow to over 4,000 in the next four weeks. TORONTO, SEPTEMBER 13, 2018 / PRNewswire/Toronto-based wine journalist/judge/Author and one of the world’s top wine and spirits social media influencers Liz Palmer and Cision, one of the industry’s largest content distribution networks, have partnered to distribute content across each other’s respective networks respective networks. Liz Palmer is also a well-respected wine journalist since 2004 and has an international reputation as a critic and judge. Liz has had the pleasure of interviewing and tasting with some of the industry’s leading winemakers, professors, and personalities. Liz Palmer’s first book, “The Ultimate Guide to Champagne” has received the National Award for the best French Wine Book at the Gourmand World Awards 2017. On April 7th, 2017 she was awarded the title of “Dame Chevalier” of the Ordre de Coteaux de Champagne at a ceremony in Paris. Awarded a spot as one of the “Top 40 Global Wine Influencers by Social Vignerons. Panel Member – George Brown Wine Symposium (Trends in Global Wine Communications). Partnership with the Consulat Général de France à Toronto in the French Wine & Spirits Discovery Series [which includes Champagne and Cognac]. 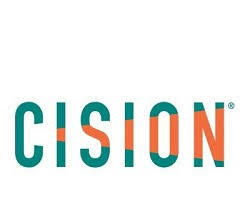 Media Partnership with CISION/CNW GROUP Ltd.
Cision Ltd. (NYSE:  CISN) is a leading global provider of earned media software and services to public relations and marketing communications professionals. Cision’s software allows users to identify key influencers, craft and distribute strategic content, and measure meaningful impact. Cision has over 3,000 employees with offices in 15 countries throughout the Americas, EMEA, and APAC. For more information about its award-winning products and services, including the Cision® Communications Cloud®, visit www.cision.com and follow Cision on Twitter @Cision. Sandro Bottega, the owner and Managing Director of the Italian winery and distillery Bottega, will be honoured this evening with the 2018 Riedel® Winemaker of the Year Award. 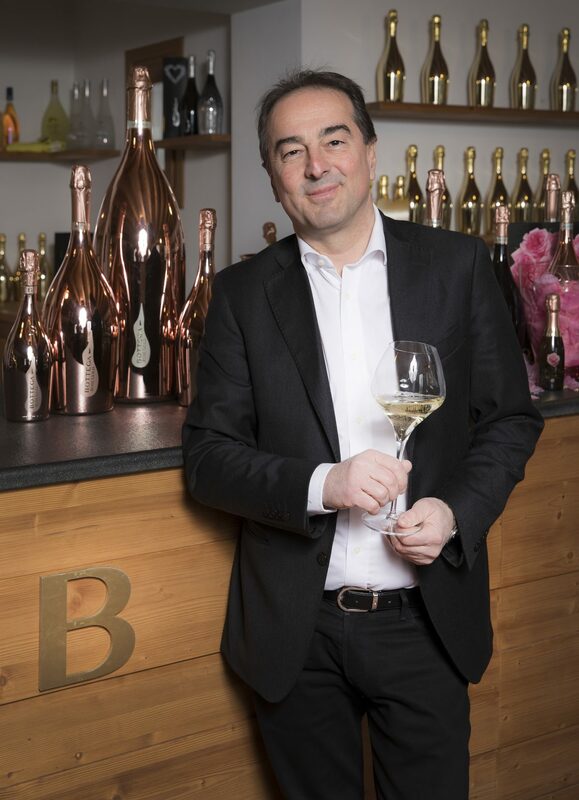 Sandro Bottega will receive the award from The Cambridge Food & Wine Society, on behalf of Riedel, the Austrian crystal glassmaker who is the world leader in functional wine decanter design. The official ceremony is held this evening at the historical Biagio Ristorante, 155 King Street East in Toronto. In attendance will be Canadian authorities and European consuls, the Riedel family, Mrs. Shauneen E. Bruder, Honorary Consul General of Luxembourg in Toronto and Leo Chan, President of the Cambridge Food & Wine Society. The Riedel® Winemaker of the Year Award is granted to Sandro Bottega for “having enchanted wine and gastronomic art lovers since 1977, in over 120 countries worldwide, with his artistic skills, the entrepreneurial ability and energy, and the quality and genuineness of the products”. Sandro Bottega comments: “I feel deeply honoured and grateful, and I dedicate this prestigious recognition to my parents and to the whole company who has worked with creativity, passion and humbleness to produce wines, grappa and liqueurs, always in compliance with the corporate values: Quality (Italian taste and authenticity), Design (expression of the excellent aesthetic character of being made in Italy) and Social Responsibility towards the environment and the community”. 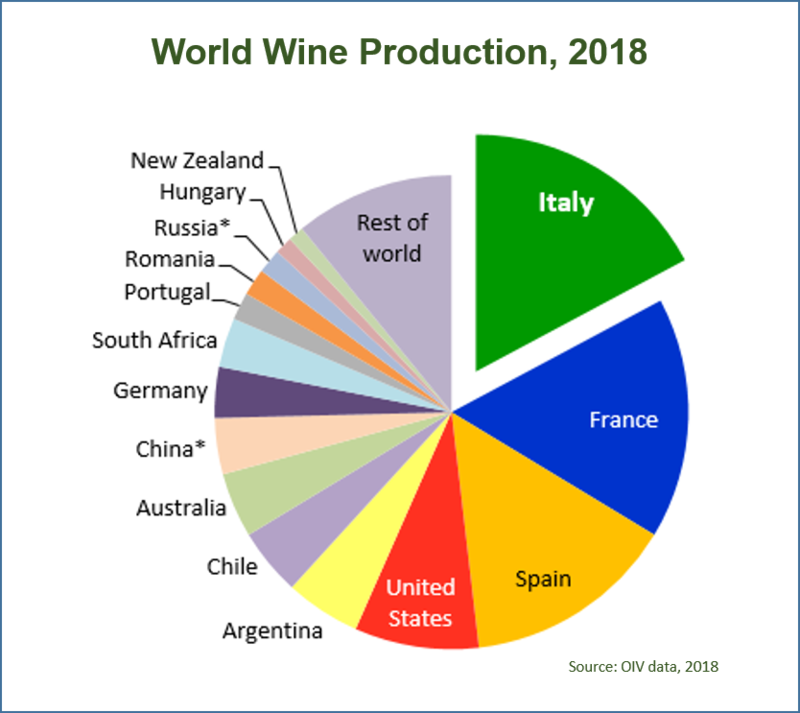 This award has been presented to great names of the world of wine, such as Robert Mondavi, U.S.A. (2005), Karl Kaiser and Donald Ziraldo, Canada (2006), Lamberto Marchesi de Frescobaldi, Italy (2007), Léon Beyer, France (2008), João Nicolau de Almedia, Portugal (2009), Miguel Torres, Spain (2014). The evening at Biagio Ristorante, whose theme is “Marco Polo Revisited”, will feature an array of international tastes including Italian food and wines, as well as grappa and single malt Scotch whisky. Funds raised from this event will go towards the charity, Grapes for Humanity Canada. 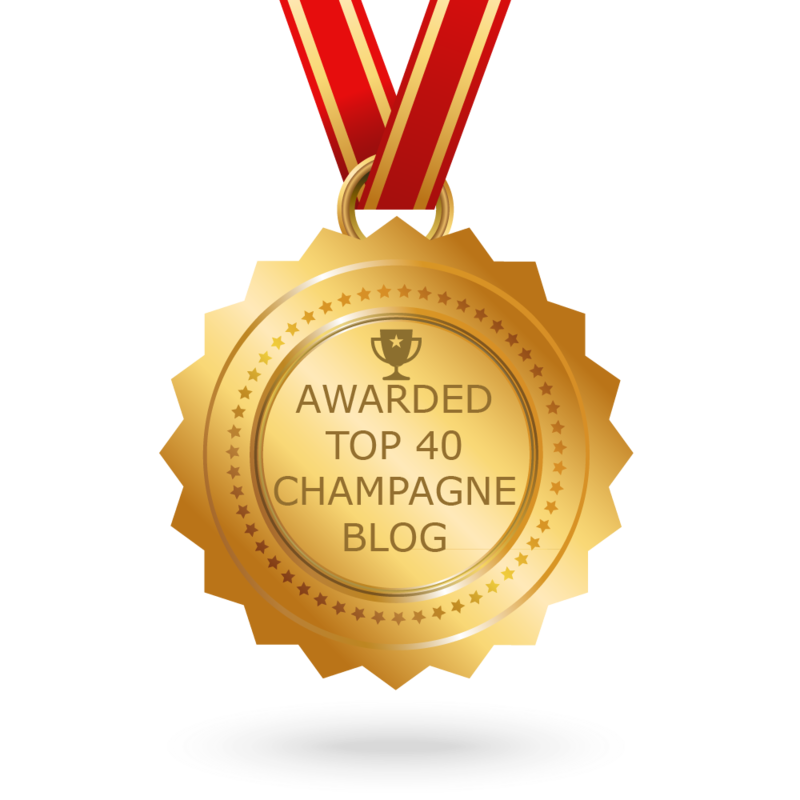 Toronto, November 29, 2017/PRNewswire/ — Industry professionals have ranked Liz Palmer’s website (www.liz-palmer.com) as one of the “Top Forty Champagne Websites” on the web. Chosen from thousands of top Champagne websites and blogs Feedspot used analytics, indexing and social metrics, with data being refreshed once a week. Feedspot is an online RSS feed reader with straightforward implementation and design, and a number of ways to share content that shows up in your feeds. Tools for reorganizing feeds and lets you keep track what’s going on in your industry. Feedspot allows you to “pull” articles into a central place for your easy reading. Along with its desktop reader, there is also a mobile version that allows you to read articles on your smart phone. Liz Palmer is a well-respected wine journalist since 2004 and has an international reputation as a critic and judge. Liz has had the pleasure of interviewing and tasting with some of the industry’s leading winemakers, professors and personalities. Liz Palmer’s articles have appeared in national and international magazines. She is one of four founding international hosts for #ChampagneDay 2011-2017; she has served as a judge for the 2013-2017 Global Traveler’s Wines on the Wing airline wine competition (New York); 2014-2017 Michelangelo International Wine Awards (South Africa) 2014-2017; and for the The Stevie Awards for Women in Business (New York) (2014-2017). Her Memberships include: Wine Writers’ Circle of Canada, Circle of Wine Writers (UK), International Federation of Wine and Spirits Journalists and Writers (FIJEV); Wine Century Club (NYC), The Fine Wine Reserve, and Les Dames d’Escoffier (President – Toronto Chapter). Liz Palmer’s first book, “The Ultimate Guide To Champagne” has received the National Award for the best French Wine Book at the Gourmand World Awards. Most recently at the 2017 Best Book Awards – USA, “The Ultimate Guide To Champagne” won three awards – overall “Winner” in the “Best Interior Design” category; “finalist” in the “Travel: Guides & Essays” category; and “Finalist” in the International” category. On April 7th, 2017 she was awarded the title of “Dame Chevalier” of the Ordre de Coteaux de Champagne at an official ceremony in Paris.